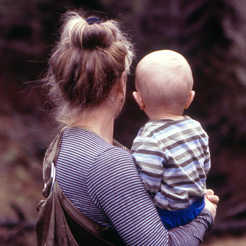 December is around the corner – are you ready? Between the holidays, the snow days and the approaching new year, winter can quickly become a blur. 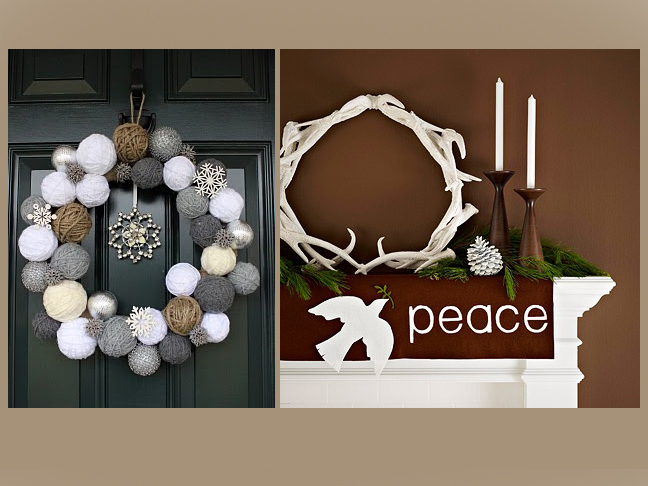 So before we’re in the depths of the season, how about getting some inspiration for winterizing your door decor? 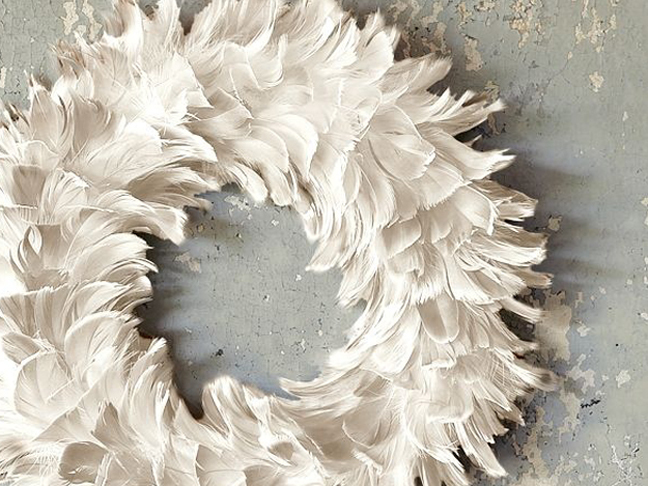 This feathered number from West Elm (above) has so many wonderful things going on: lovely in snowy white, a supersoft texture that begs to be touched and oh-so-affordable at $19. Over at Under My Umbrella, Melinda may have been demonstrating DIY crates but my eye was drawn to this rustic wreath. 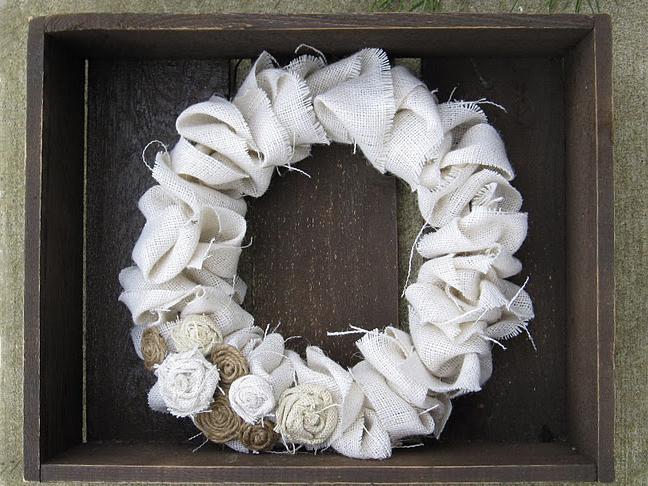 She sadly did not share the who-what-where of this wreath but I can still appreciate the rustic, coming-undone, burlap-and-linen ruffled goodness. The ladies over at Two Junk Chix were on to something with this snowball yarn wreath (above left). As much as I’m in love with the range of textures here (smooth and shiny, soft and round), I equally love how it signals the many snowball fights of the season to come. I stumbled upon this specimen (above right) in the roundup of cozy fall and winter crafts from Better Homes & Gardens. I am not quite sure what that wreath is made of but I love how clean, simple and graphic it looks against the richly colored wall. With the coming change of the calendar, how are you welcoming winter into your home?